Stay tuned because I will be giving away tickets to Gatecrasher Toronto on Friday November 9 2012 at Sound Academy, 11 Polson Street, Toronto. FIRST STATE is a name that has been tearing up dancefloors at clubs, festivals and events worldwide, rocking radio stations on every continent, and dominating compilation tracklists and sales charts over and over again. Their releases and signature “Bashups” are regular features in live playlists and podcasts of the biggest and most influential Electronic Dance Music performers across the globe. With founder, Sander van Dien at the production heart of the duo, and renown DJ and Producer Shane Halcon added to the equation, the combined forces behind the First State duo will be elevating the name to the next level. First State are famous for multiple chart-topping hits like “Maze” , “Skies on Fire”, “My Sanctuary” and many more. Their initial claim to fame was the track “Falling”, that featured on Tiesto’s “In Search Of Sunrise” compilation. This led to the duo making their debut performance ahead of Tiesto in Amsterdam in 2006, which subsequently led to a complete European tour that included a headlining set at Privilege in Ibiza, and another event that saw First State perform as the first ever DJ act at the O2 Arena in London. This set the duo up for a fast and steady rise in the Electronic Dance world. With two hugely talented DJs and Producers at the helm, First State are an uniquely diverse and dynamic pair that are as at home in the studio as they are behind the decks. 2011 was a groundbreaking year for First State as both artists progressed to new heights individually and collectively, with performances at significant events like Miami Music Week, A State Of Trance 500, Official Istanbul Formula 1 Grand Prix Pre-Party, The Gallery at Ministry Of Sound, and lengthy tours to Asia, Southern Africa, Scandinavia and North America. 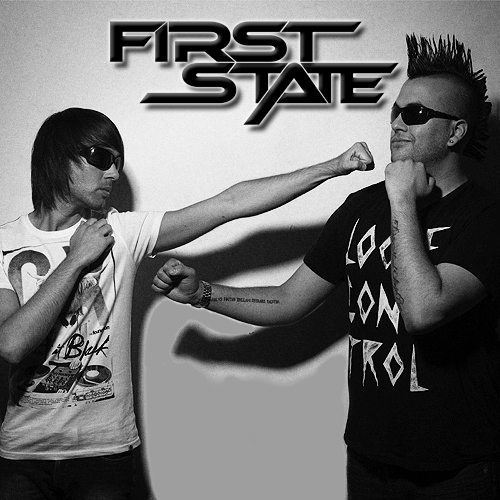 With an array of ammunition out of their Netherlands headquarters, which range from albums and compilations, to chart-topping hit singles and massive remixes, to a weekly radio show spanning across a multitude of broadcast stations with tens of thousands of weekly listeners, there aren’t many EDM fans that haven’t heard the name “FIRST STATE”. 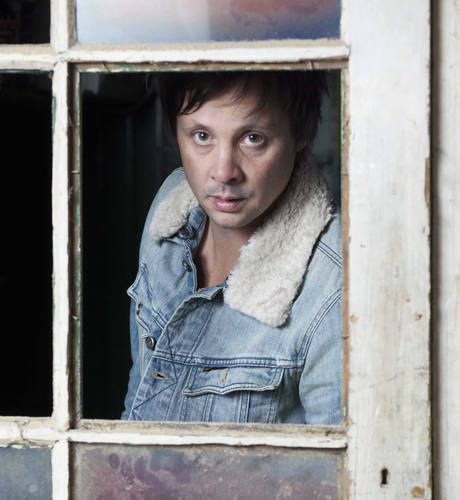 Mark Norman, award winning DJ/Producer in a long line of Dutch production maestros. Hammering the scene since 1999 with his unique sweeping and grinding sound, Mark Norman has produced a list of chart breaking tracks, 2 artist albums and several mix compilations on labels such as Magik Muzik, Black Hole Recordings, High Contrast Recordings, JINX, Silver Premium, Smoke and BPM Dance recordings. 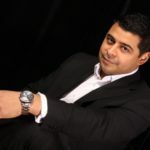 His talent recognized by the high rollers of the industry, Mark Norman was invited to remix Tiesto, Paul Oakenfold, BT, ATB, Grammy nominee JES, Signum, Don Diablo, Randy Katana and many more. Behind the decks the unique Mark Norman sound provides an energetic and emotional atmosphere which has seen him rock the worlds leading festivals and events with performances at superclubs and festivals like Amnesia, Mysteryland, Trance Energy, Zouk, Godskitchen, Dancevalley, Ministry of sound, to name a few. Following his popularity all over the world, Mark Norman performed with the likes of Tiesto, Armin van Buuren, Sander van Doorn, Hardwell, ATB, Eddie HAlliwell, Deadmau5, Chris Lake, Paul Oakenfold, Mark Knight and many more. DJ Mark Norman is a force to be reckoned with, so get in touch and he might soon be blowing your event into another world. This entry was posted on Thursday, November 8th, 2012 at 9:45 pm	and is filed under 2012 Shows. You can follow any responses to this entry through the RSS 2.0 feed. You can leave a response, or trackback from your own site.